The Napa Valley is California's most distinguished region for world-class wines and phenomenal varietals. 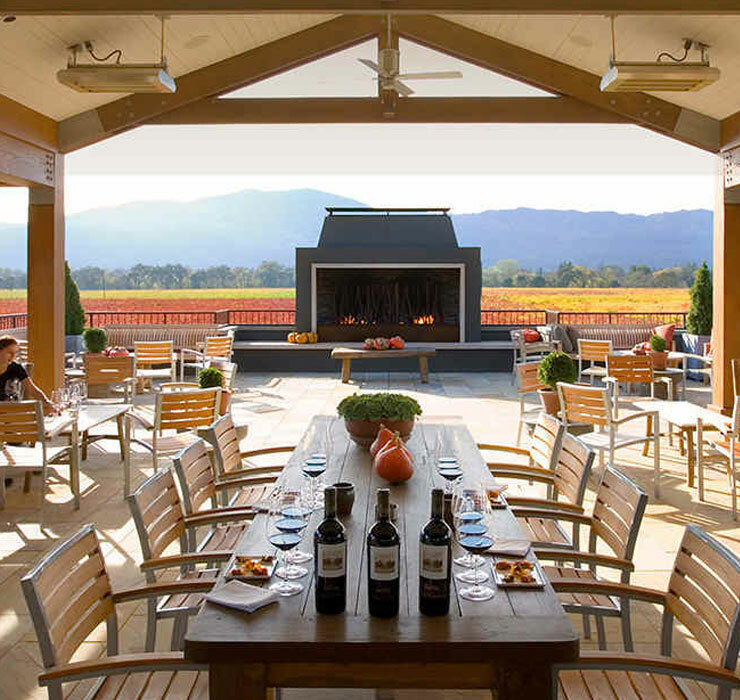 Explore our Napa Valley winery recommendations below. 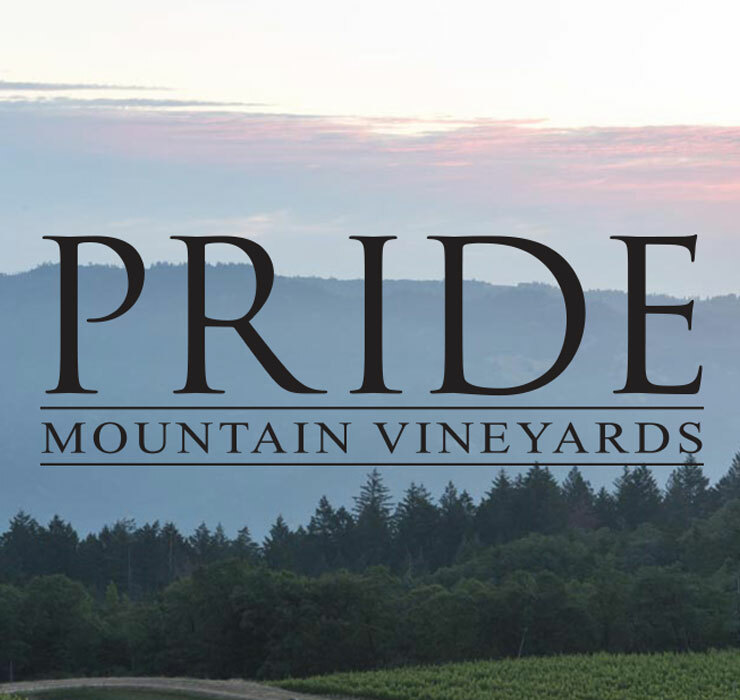 Pride Mountain Vineyards is a 235-acre estate with a wooden-beamed, modest-sized winery that blends smoothly into its mountainous surroundings and California heritage. 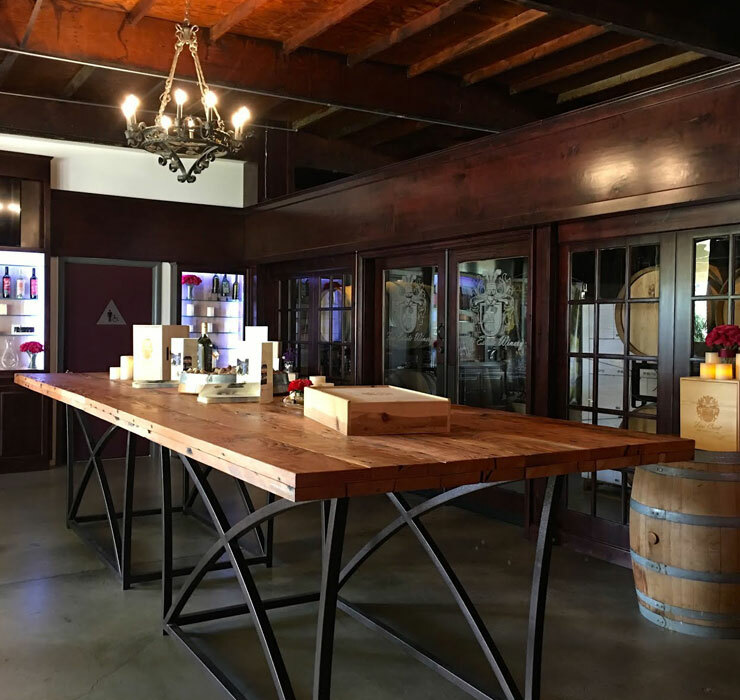 The charming and unpretentious tasting room offers guests the opportunity to sample the latest vintages while chatting with the gracious and knowledgeable staff. 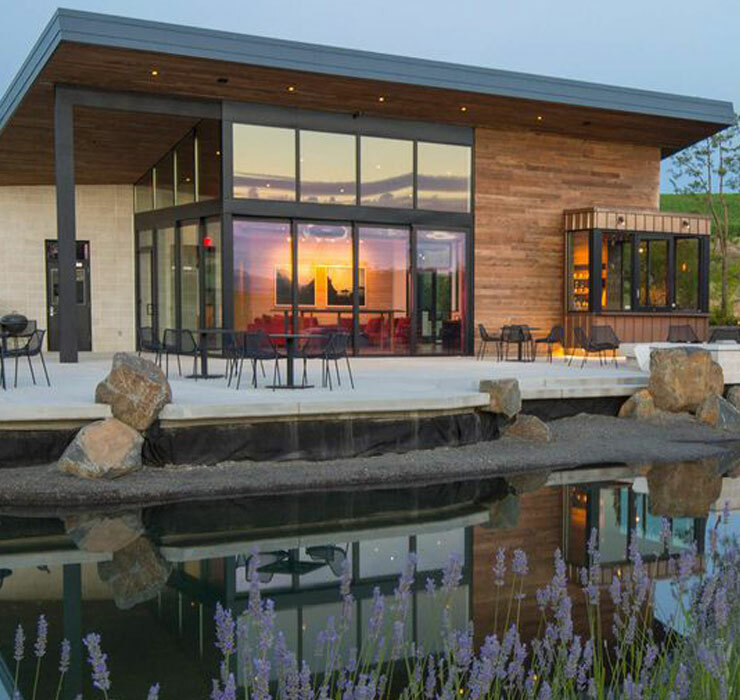 A small boutique winery located on a beautiful property with a lake surrounded by vineyards in the heart of the renowned Rutherford appellation of Napa Valley. 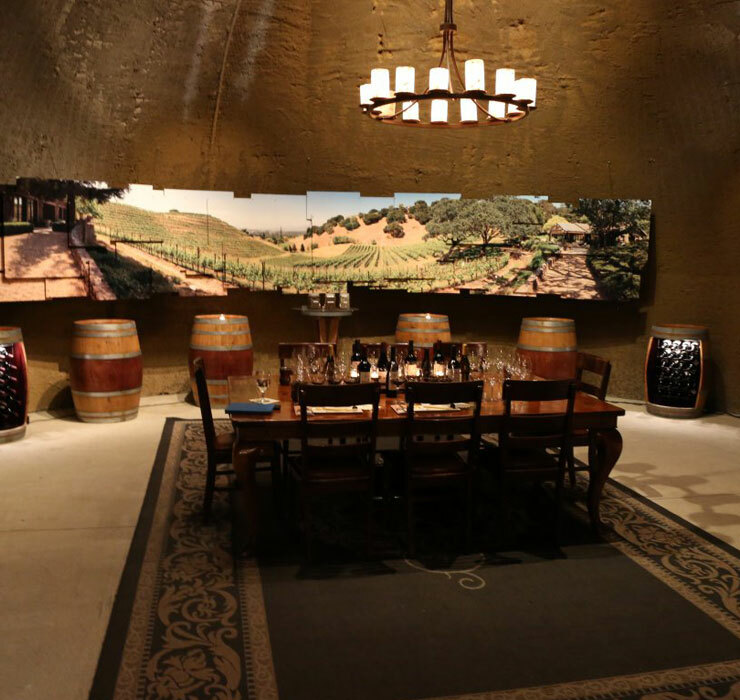 The privately-hosted experience provides guests with a comprehensive look at the vineyard, winemaking facility, and underground caves. 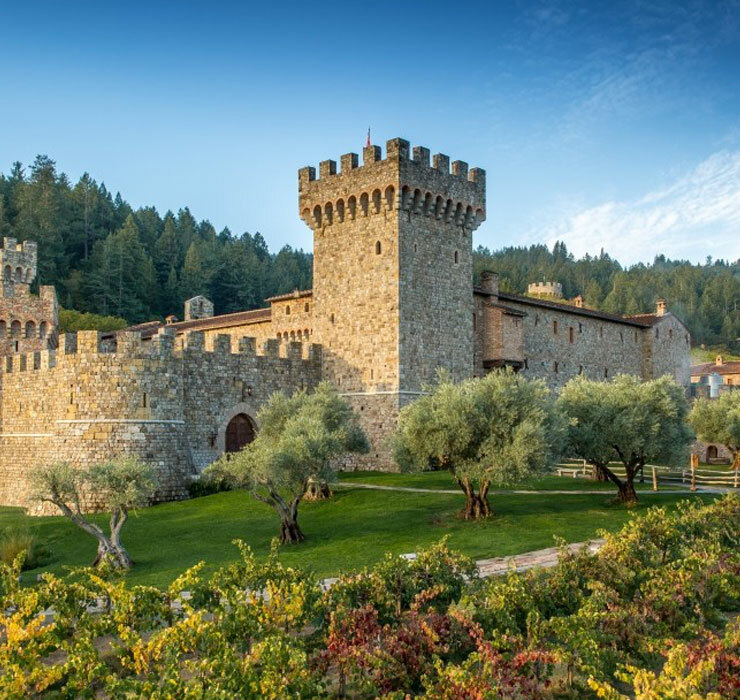 The Napa Valley is the country's most distinguished region for world-class wines and unforgettable experiences. 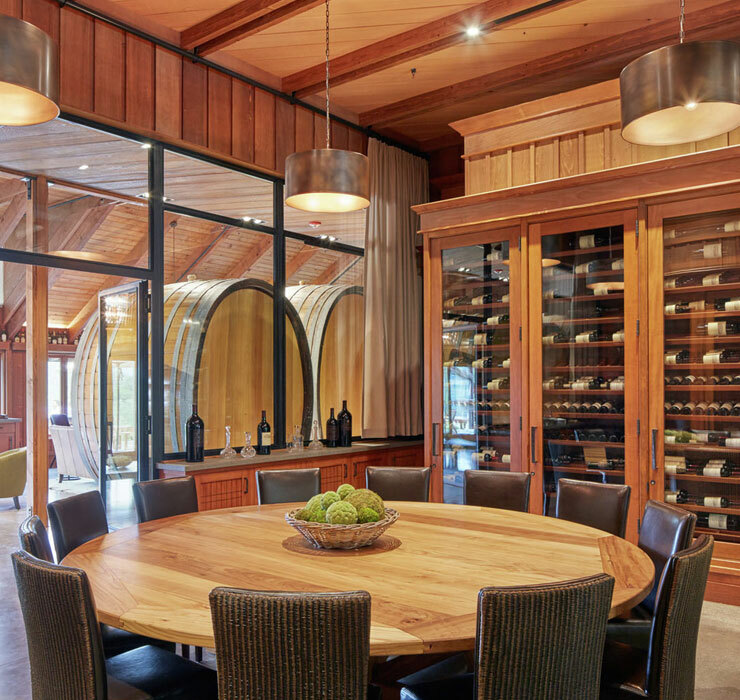 Round Pond Estate, owned and operated today by the second generation of the MacDonnell family, is a Rutherford farm and winery that specializes in the creation of pure, expressive wines, artisan foods and unforgettable experiences—all from the heart of Napa Valley. Winemaking at Opus One resolves to a single goal: to produce an extraordinary wine. No compromises are made. Guided by the vision of our founders, our winemaker Michael Silacci combines intuition and technical acumen with the dual perspective of viticulturist and winemaker. Due to finite allocations of our wine and the popularity of our location, we see guests by appointment only. We are open by appointment every day between 10 a.m. and 4 p.m. with the exception of New Year's Day, Easter Sunday, Thanksgiving Day, Christmas Eve and Christmas Day. The intimate tour at HALL Rutherford is really a wonderful occasion. 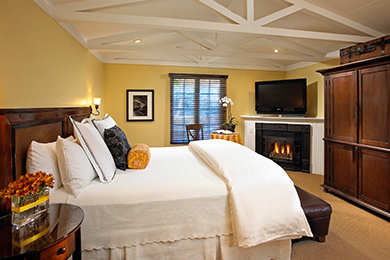 The property is not only gorgeous, and the wine not merely prestigious, it's the truly hospitable nature of the staff that I think makes the experience a definite "must" when visiting Napa Valley. 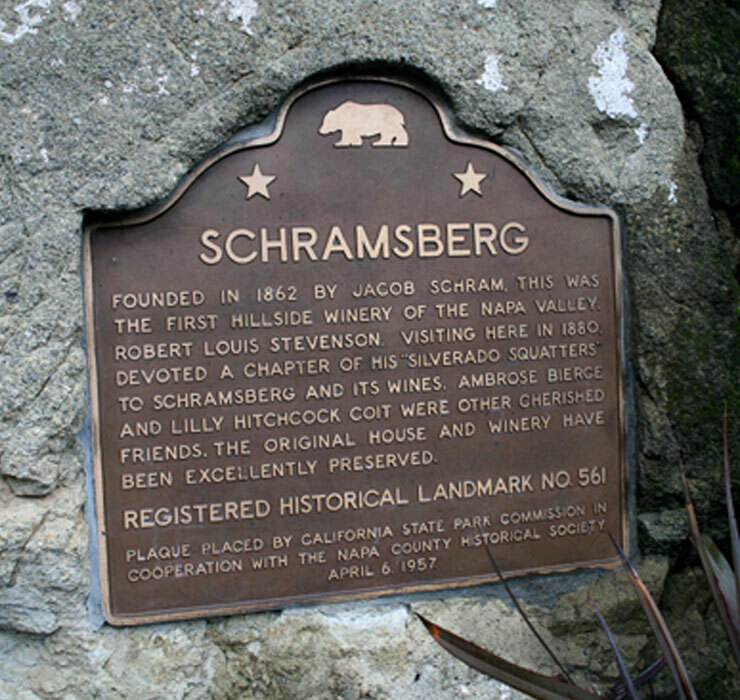 The Schramsberg estate is tucked into the densely forested slopes of Diamond Mountain, a few miles south of the town of Calistoga, and is home to the oldest hillside vineyards in Napa. 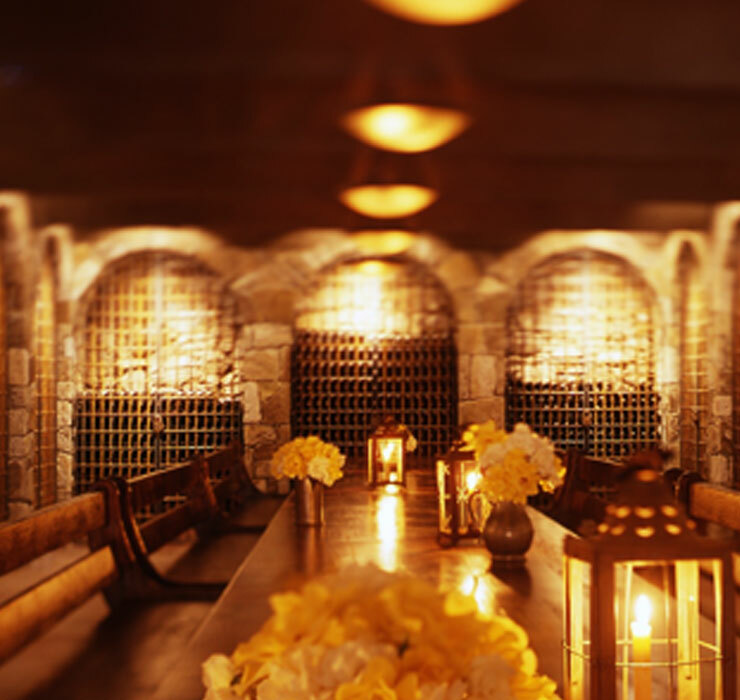 They offer tastings by appointment only, in conjunction with an educational tour through our historic caves. Reservations in advance are necessary. During your 'event', our tour guide will share the rich history of Schramsberg and our 125-year-old caves, introduce you to the classic method of producing sparkling wine, and end with a tasting of four Schramsberg wines. Built as an authentic Tuscan Castle it boasts 107 distinctive rooms, dungeon and torture chamber, courtyard with stables, drawbridge and moat, 8 levels with 4 below-ground and wine-aging cellars. 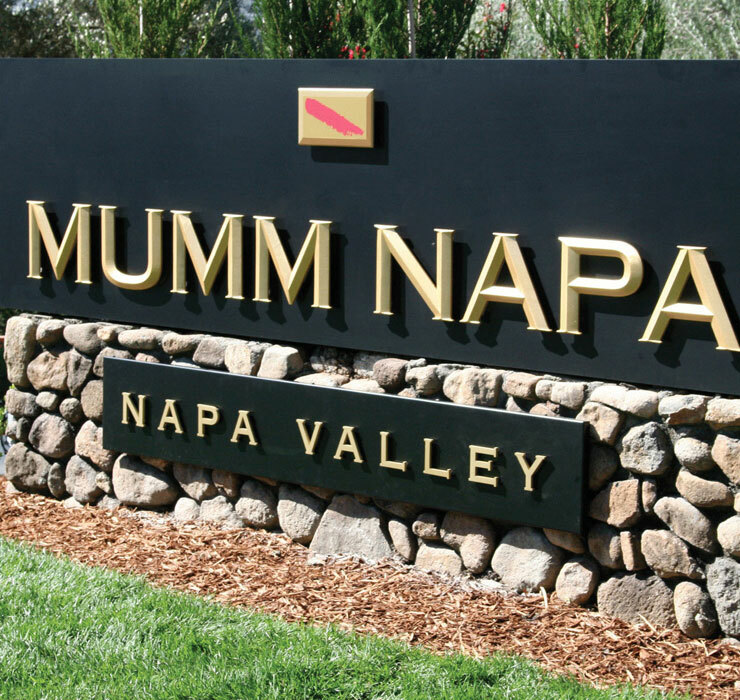 Three decades of wine growing excellence sourced from Napa’s most celebrated vineyards. 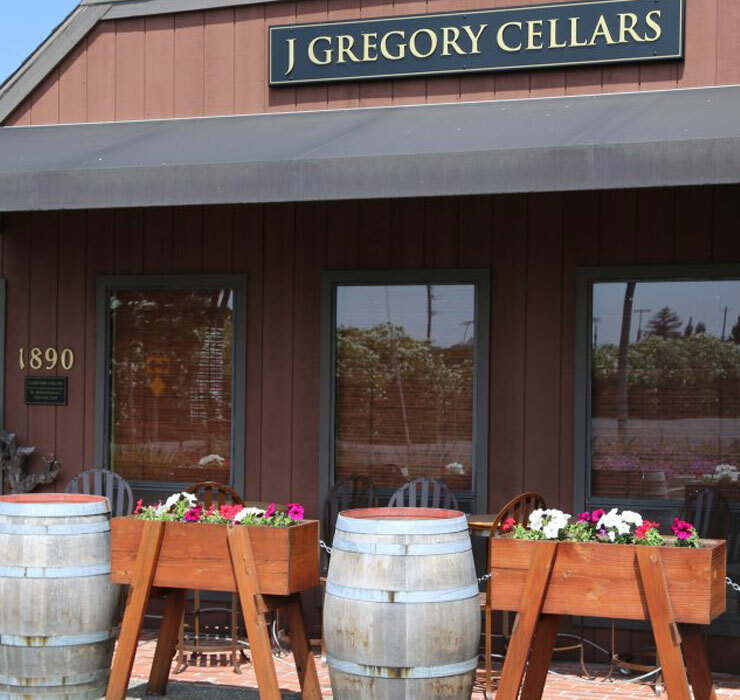 J Gregory produces ultra-premium Cabernet Sauvignon, Chardonnay, Petite Sirah, Bordeaux style blends and Port... handcrafted in small lots and offered in limited quantities. Wine tasting at J Gregory is by appointment only. 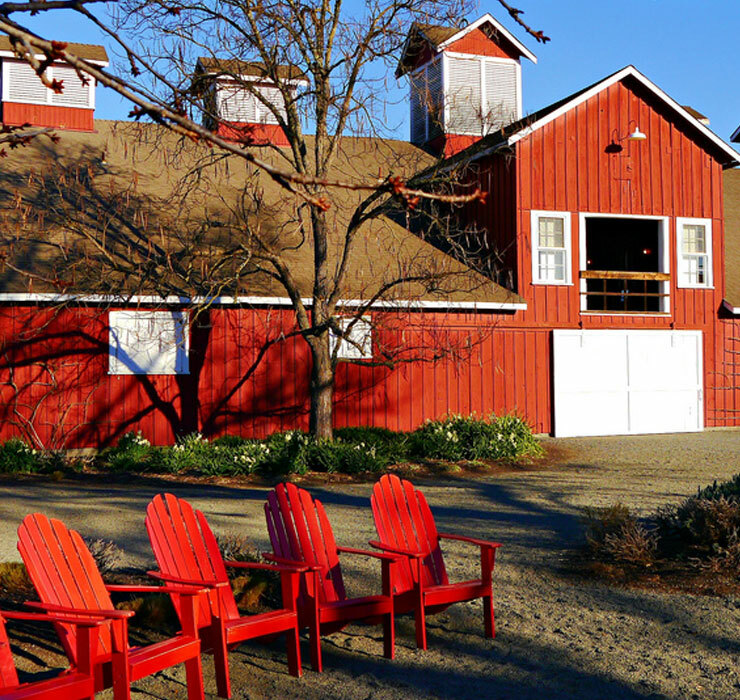 All tastings are hosted by winemaker Mark Jessup, Kandice Jessup or a close Family member. 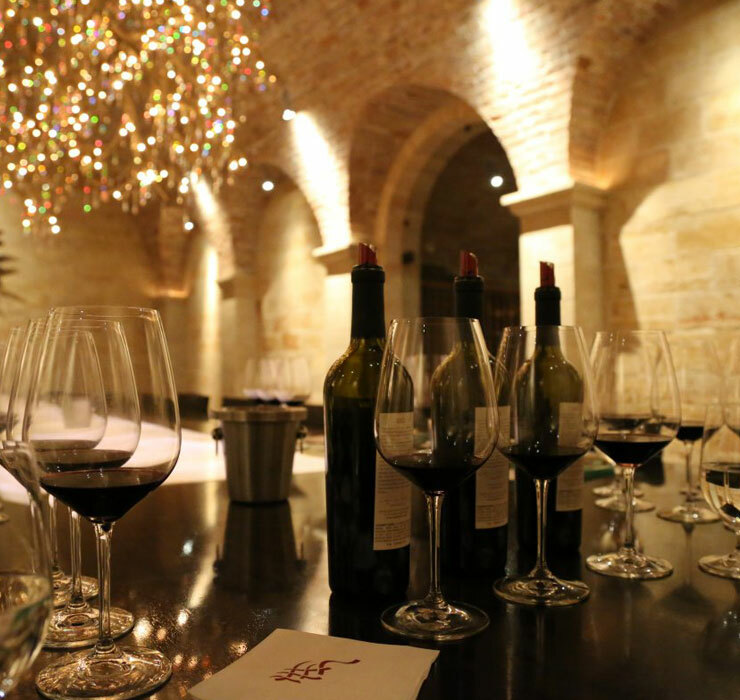 A visit to Jarvis Estate is an extraordinary journey, like no other, into the world of exceptional winemaking. Visitors to the country’s first winery built entirely underground are offered an intimate glimpse into the meticulous steps that go into producing our lush Chardonnays, rich Cabernet Sauvignons and velvety Merlots, among others. 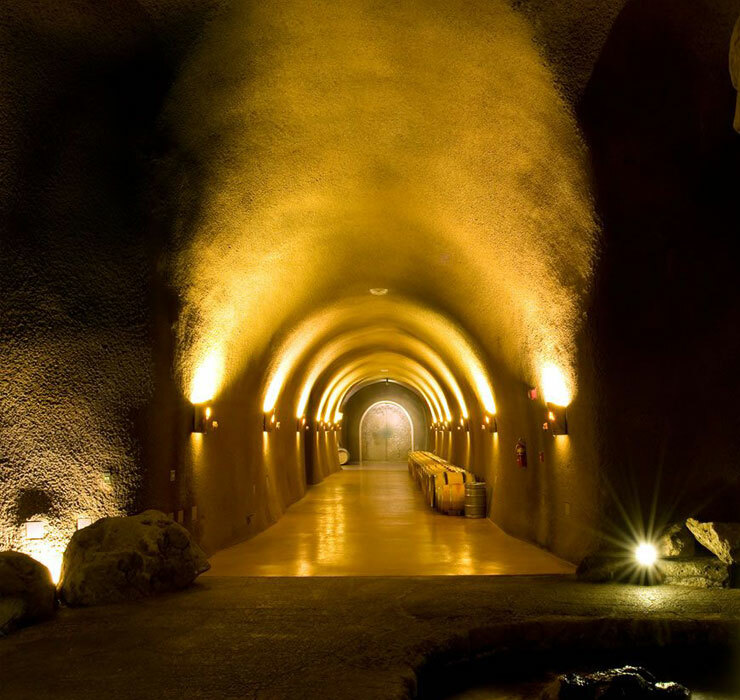 Touring the 45,000 square foot cave is a unique experience and reveals how the Jarvis Estate approach to crafting world-class wines differs from what is found virtually anywhere else. The tour includes a visit to the Cuve Gallery, a collection of one dozen massive oak vessels assembled in the cave by French coopers and used to make certain the exceptional flavors developed in the estate vineyards are not compromised. The underground waterfall near the end of the tour ensures the steady cave temperatures and humidity that are vital to the Jarvis Estate signature style of extended aging in new French oak barrels.